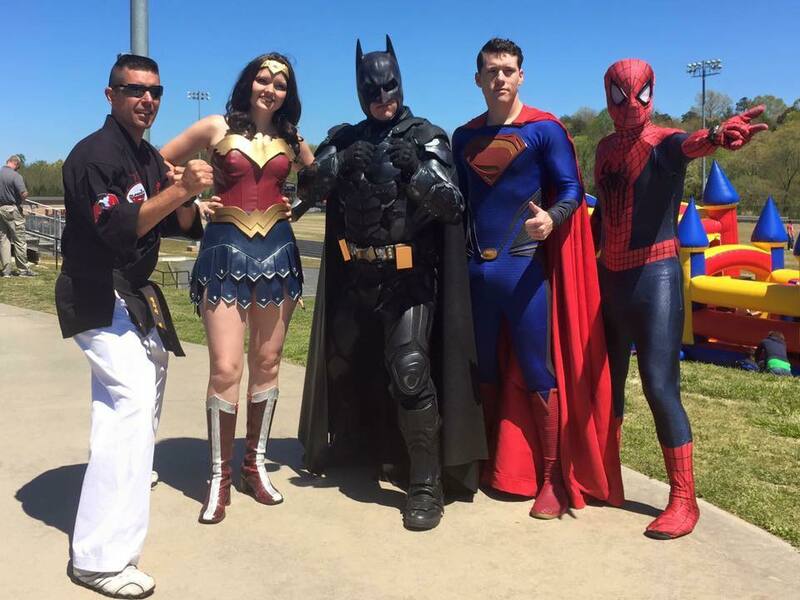 Heroes In Force is not affiliated with DC Comics, Marvel, Disney, or Warner Brothers. This is for inspirational purposes only. ​Subscribe to our growing YouTube Channel! then reinforcing them with life lessons. - Any other creative way that you can use us!